as you are no doubt aware, despite the best efforts of modern bio-engineering, money does not yet grow on trees. correspondingly, from time to time, darbotron utilises their expertise to help other developers make games in return for negotiable currency. this page lists the happy clients of darbotron, products that darbotron helped them to make, and what darbotron did on those games. LA Cops is a fast, action packed 3D top down shooter set to a theme of 70s Cops in LA trying to do a tough job in a tough town. 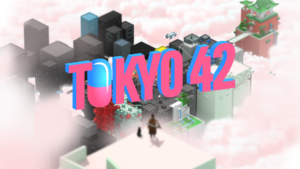 It was developed by Modern Dream using the excellent (and de-facto indie game standard) engine Unity 3d and published by Team 17.
darbotron worked for their good friends at Modern Dream doing the PS4 and Xbox One ports of LA Cops, and along the way helped put the finishing touches to the game, make it bug free, and got it through 1st party submissions. n.b. darbotron is listed in the LA Cops credits using the name of their human alter-ego: Alex Darby. Calvino Noir is a film noir stealth game taking you on an exploratory, sneaking adventure through the European criminal underworld of the 1930s. Architecture meets Noir as you become unwillingly entangled in a revolutionist plot. Calvino Noir was developed by Calvino Noir Ltd. using a proprietary engine and toolset written in C++, and darbotron helped out with the PS4 port of the engine, TRC issues, and PS4 specific bug fixing. 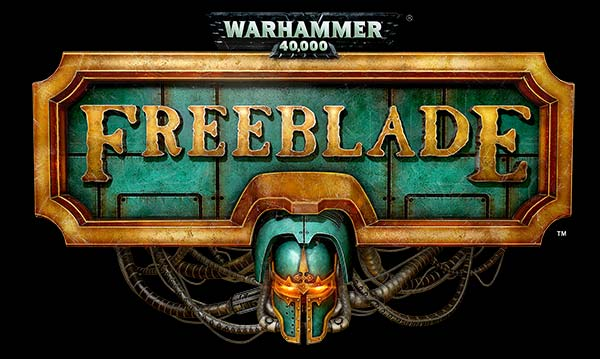 Freeblade is a critically acclaimed iOS title from indie studio pixeltoys. 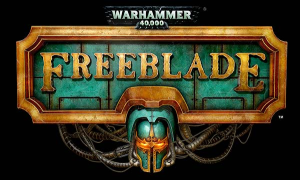 It’s essentially a rail-shooter set in the 40K universe catering to the fans with heavily customisable load-outs and liveries for the giant robot that you pilot. darbotron worked on the networked aspects of the game using the gamesparks platform for server side scripting, leaderboards etc. as well as other network features not utilising gamesparks. 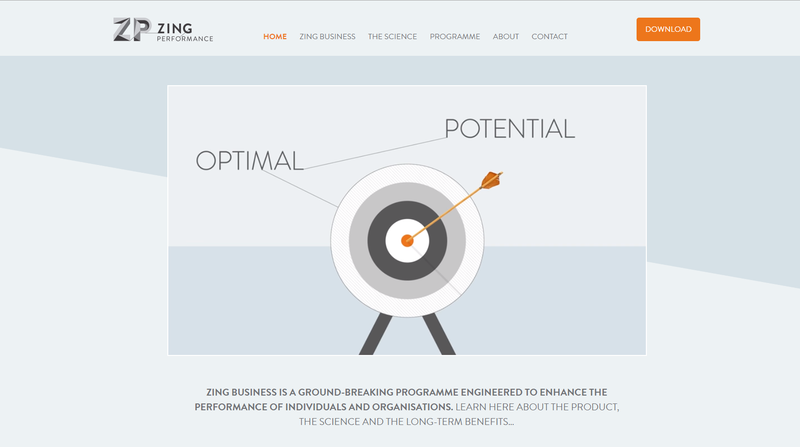 Zing Performance is a small company with a potentially world changing product. Drawing on neuroscientific research, Zing Performance’s product line uses a regime of specially designed exercises – delivered through an app built using Unity3D – to improve the efficiency of brain function, directly driving improvements in personal performance (see their about page for more details). darbotron was brought in as a consultant Technical Director during November 2015 working with Game Industry veteran Gary Dunn to address technical issues in system architecture, software engineering, and associated development and production processes at Zing Perfomance. This consultancy continued on a part-time basis until June 2016 and resulted in increased productivity, more robust software, reduced staff stress levels, and smoother product releases. it was created by super talented 2-brother micro studio SMAC Games and is published by indie legends Mode 7 Games. it’s really very good and if you haven’t bought it you probably should. darbotron has been stoked to work on such a cool game, with such creative and lovely humans, and has been entirely responsible for the PS4 and Xbox One console ports as well as various bits of associated supporting multi-platform framework code such as navigating the UI menus with a joypad. according to its steam page, Laser League from UK indie stalwart Roll7 is the new last-word in high-speed, future-sports team action. whether you agree with that or not it’s a very well designed and fun to play team based online multiplayer game with a well executed and super stylish future retro art style; and has all the signs of a potential new eSport bubbling along in it. darbotron is very happy to have been involved in making Laser League with Roll7 – the team have achieved a crazy amount for their size and have put a lot of love and effort into it and it really shows. darbotron did a lot of work on the console versions of this Unreal Engine game (pro tip get at least a 512SSD if you’re working on multiplatform UE games!! ); in particular helping to get the PS4 and Xbox One builds submission ready, primarily dealing with the multiplayer TRCs and XRs – invites, sessions, error messaging, voice chat, and all that sort of thing.